Fulton County is a premier place to live, visit and work in upstate New York. • Renowned for its attractive quality of life, beautiful rural landscapes, charming communities, and up-and-coming historic cities. • Recognized for its world-class recreation opportunities and venues including Great Sacandaga Lake. 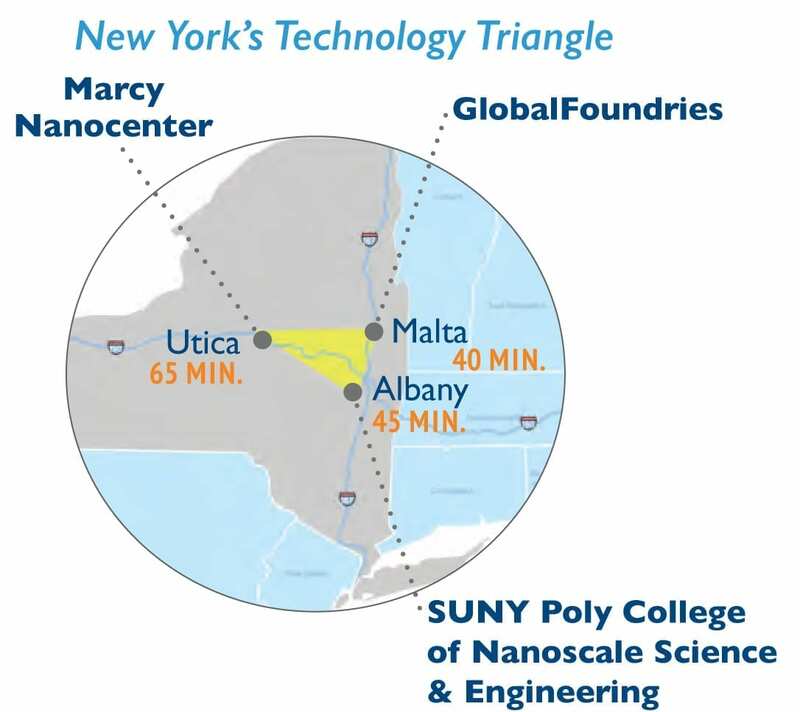 • Located within New York’s “Technology Triangle” formed by Global Foundries to the east, SUNY Poly College of Nanoscale Science and Engineering to the south and Marcy Nanocenter at SUNY Polytechnic Institute to the west. • Offers diverse well-paying jobs and a high quality, low-cost small-town lifestyle. Fulton County offers an extraordinary quality of life! Ranked #1 in the Capital District Region for cost of living in Ranked #1 in the Capital District Region for cost of living in Sperling’s Best Places. 44 lakes including the Great Sacandaga Lake. 55% of the County is within New York’s Adirondack State Park which attracts more than 7 million visitors annually. Numerous world-class recreational venues including: Great Sacandaga Lake, Adirondack State Park, FJ&G Rail Trail, Northville-Placid Trail, Royal Mountain Ski Area, snowmobile trails, two New York State camp sites, Sir William Johnson State Park, Rockwood State Forest and more. Fulton Montgomery Community College provides worker training for local businesses. Fifteen colleges and universities are within commuting distance. Community-based Nathan Littauer Hospital features seven primary care centers strategically located around the County. Growing local food scene and numerous farmers’ markets. Revitalizing cities with specialty retail and loft conversions. Household incomes are on the rise. From 2010 through 2015, the average median household income rose 10%. 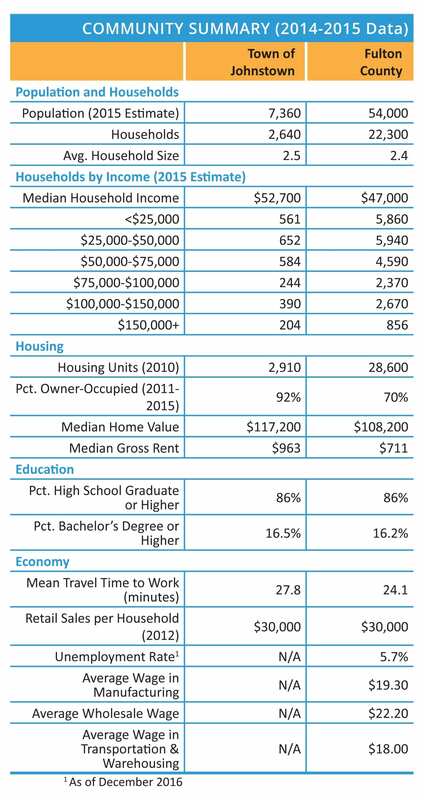 The cost of living is attractively affordable. 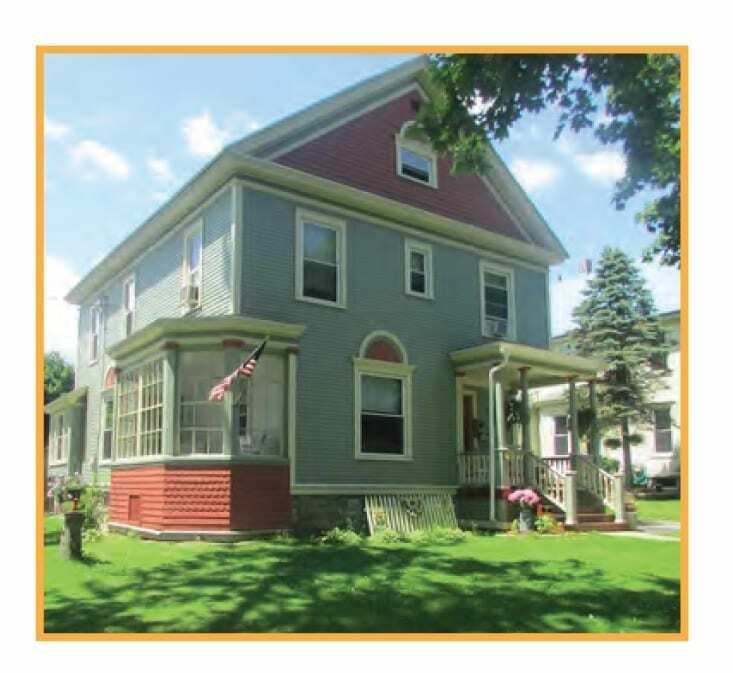 Homes are within greater reach than many neighboring counties with a median value of $117,000 in the Town of Johnstown – more affordable than the typical home in the State. Housing values are trending positive. 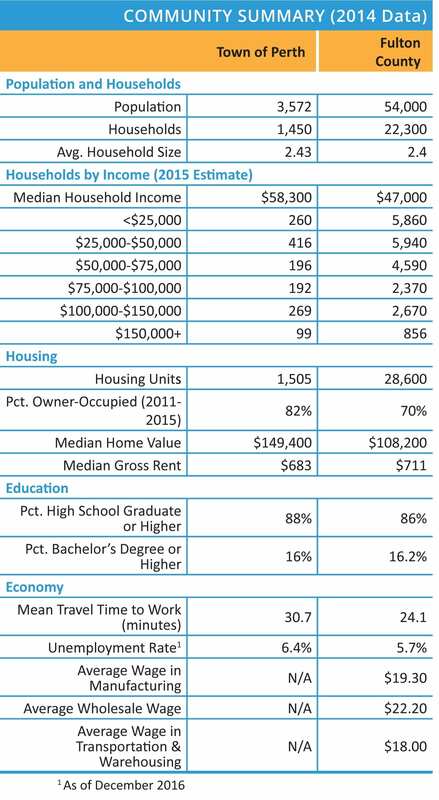 Home values are trending steadily upwards reflecting desirability of living and working in Fulton County. Home values have risen nearly 60% since 2000 and 13% since 2010. Fulton County and the surrounding region boast a rich arts and culture scene, historic sites and museums, as well as an abundance of recreational sports and outdoor amenities. 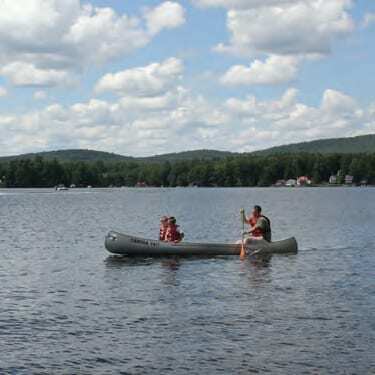 Beaches: Numerous riverside and lakeside beaches including the 29-mile-long Great Sacandaga Lake. 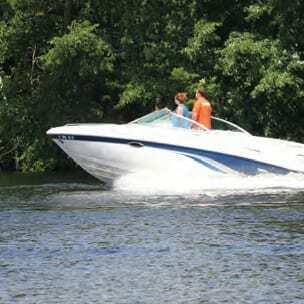 Boating: The County’s 44 lakes, Lake George, the Hudson and Mohawk Rivers and Champlain Canal. 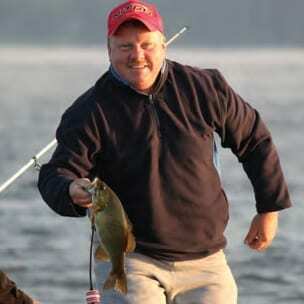 Fishing: Nationally recognized trout streams. Hunting: Access to large tracts of Adirondack Park and other properties. Horse Racing: Saratoga’s world-famous thoroughbred racing, world-class polo matches and Casino & Raceway features harness racing, gaming and a nightclub. 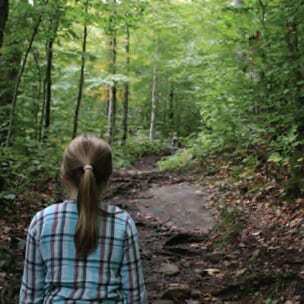 Hiking and Biking: Wooded and mountain trails across the region including the paved FJ&G Rail Trail. State Parks: The region’s 11 unique state parks include Saratoga Spa State Park, which features a performing arts center, an historic hotel, a luxurious spa and nature trails to bubbling mineral springs. Other parks off er ice-skating, ice-fishing, snowshoeing, cross-country skiing and snowmobiling. Scenic Byways: The historic Erie Canal on the Mohawk Towpath Scenic Byway connects to the 365-mile Canalway Trail. The Adirondack Trail Scenic Byway travels north and south through Fulton County. 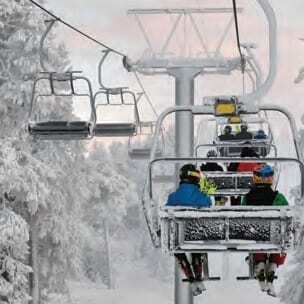 Winter Sports: Downhill ski areas include Royal, Willard, Oak, West and Gore Mountains.